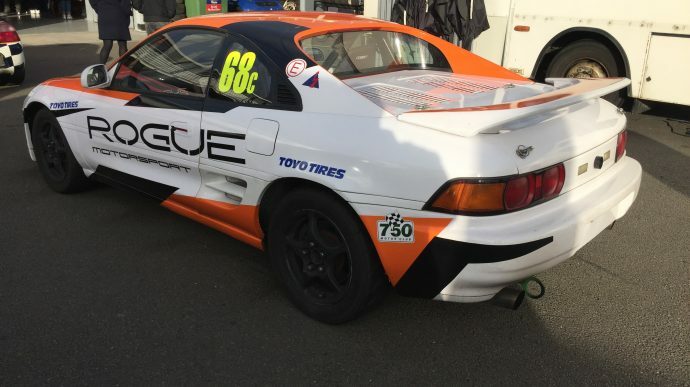 For the first time, I will be competing for almost the entire 2018 season in the 750MC Toyota MR2 Championship, driving the same car Rogue Motorsport provided for me to drive in last year’s Birkett Relay at Silverstone. 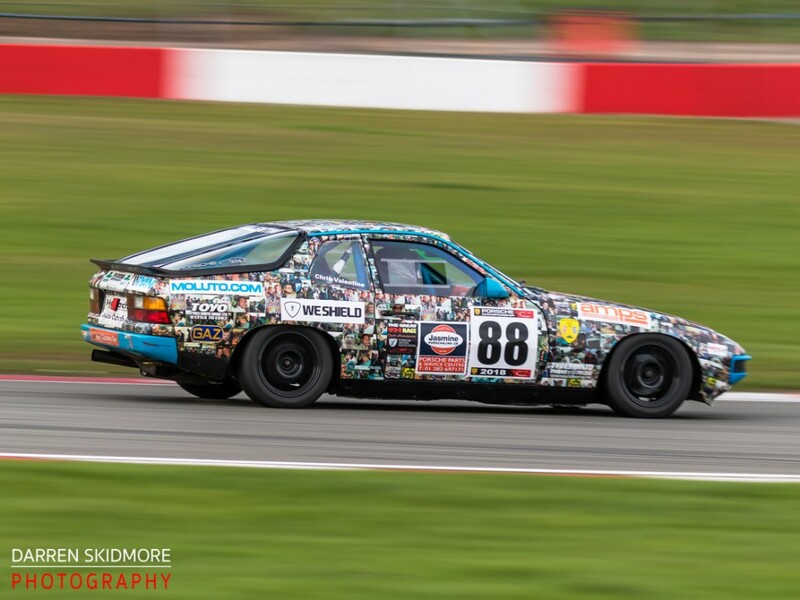 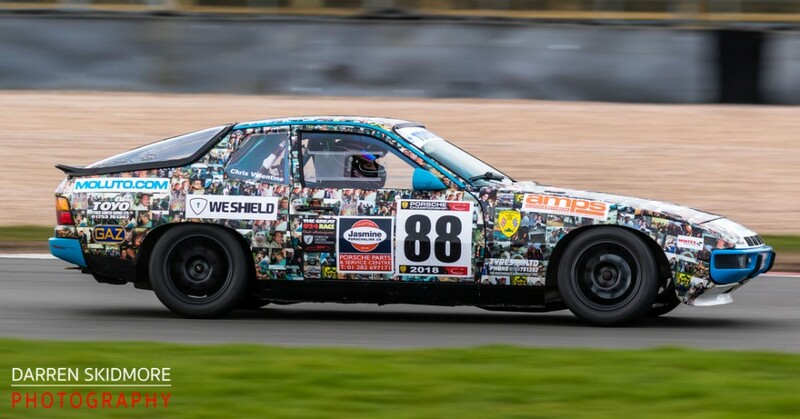 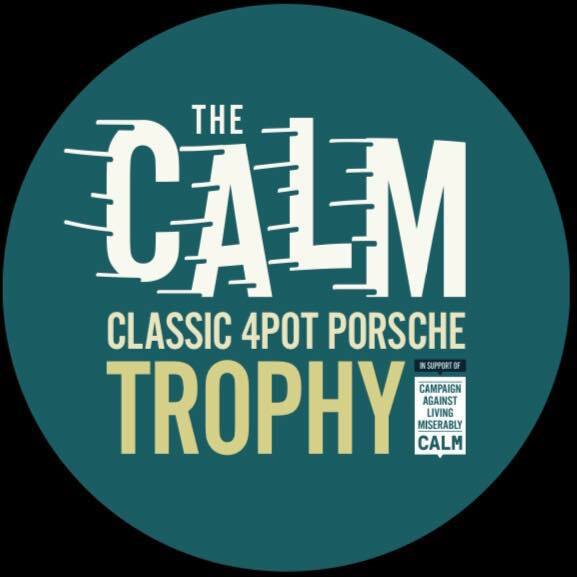 As with last season, clashes between the BRSCC Porsche Championship and the Dunlop Britcar Endurance Championship – both of which I media manager for – meant I wouldn’t be limited to a maximum participation of four rounds in the 924, leaving me with a rather thin race season. 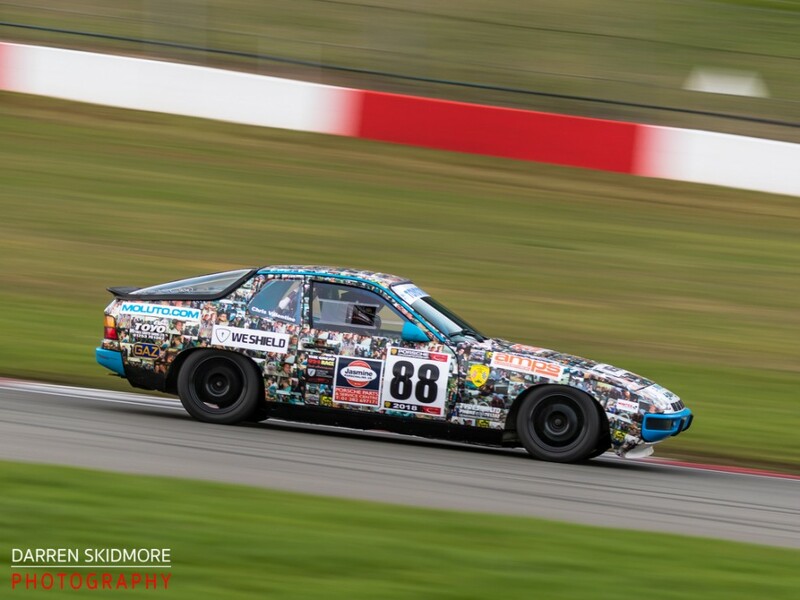 But by complete chance, only two of the MR2 rounds clash, and I have opted to take part in the remaining six. 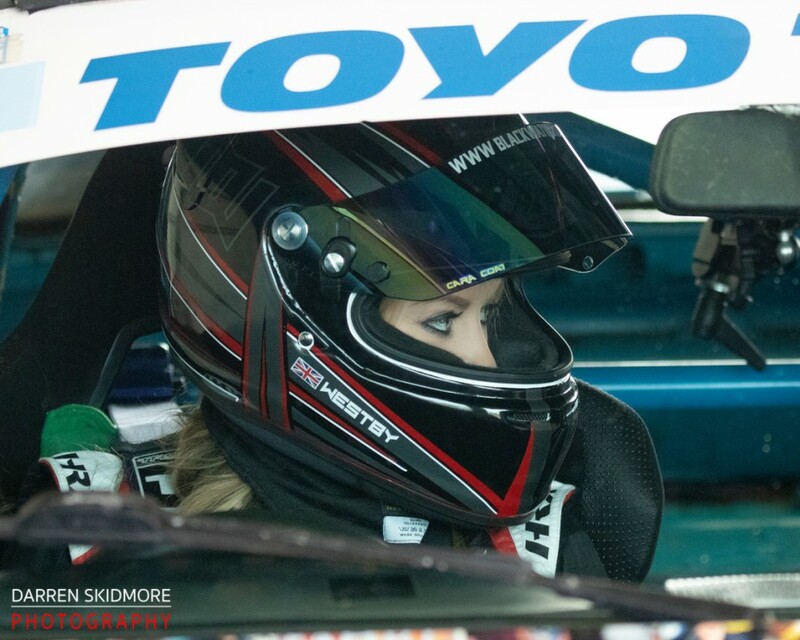 Another company has chosen to support my racing this season and I’ll be posting another story about them – and their interesting new product – shortly.